First-time homebuyers are justified in feeling “cursed” right now, said Jonnelle Marte in The Washington Post. Interest rates are on the rise, the housing supply is low, and home prices are soaring. So it has been a torturous spring for anyone seeking “to make the leap to homeownership.” Adding to the anxiety, homes are selling at the fastest clip since the housing crash; in some West Coast markets, homes barely last a month on the market before contracts are signed. The housing shortage is being compounded by owners staying put longer—an average of 10 years as of last year, up from six in 2008. That’s left first-time homebuyers facing an ultracompetitive marketplace, “in which they need to move quickly, bid high, and make other concessions if they want to land the deal.” The pressure is prompting many first-time buyers to feel they have to move aggressively to land a home before they are priced out of the market altogether, said Prashant Gopal in Bloomberg.com. 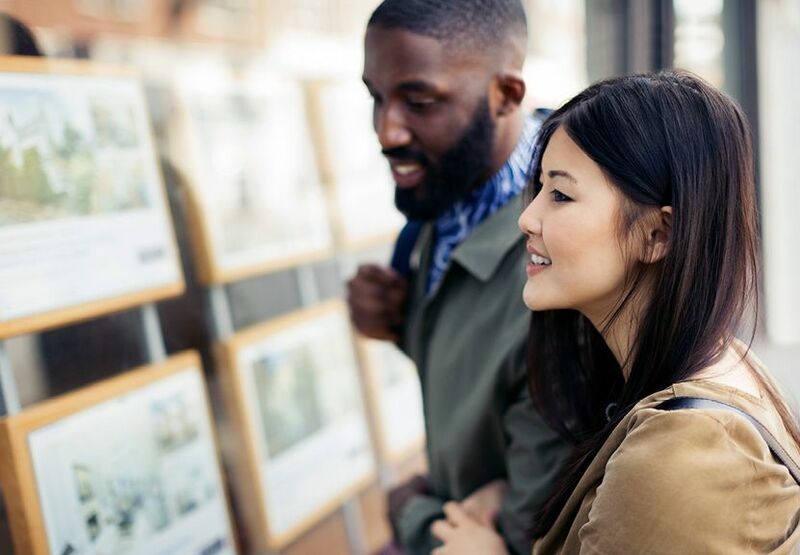 First-time buyers accounted for 46 percent of new mortgages issued by Freddie Mac in the first quarter of the year, up from 40 percent in 2015 and 33 percent in 2012. Bidding wars aren’t the only problem, said Ann Carrns in The New York Times. With home prices rising fast, many first-time buyers “often have trouble coming up with a down payment.” Making the once standard 20 percent down payment on a median-priced home today means forking out a minimum of $50,000. But median savings held by Americans who aren’t homeowners was just $5,200 as recently as 2016. Freddie Mac and Fannie Mae both support home loans underpinned by deposits as low as 3 percent. But if you can hit that 20 percent benchmark, you’ll qualify for a lower interest rate and sidestep private mortgage insurance, which also inflates your monthly payment.